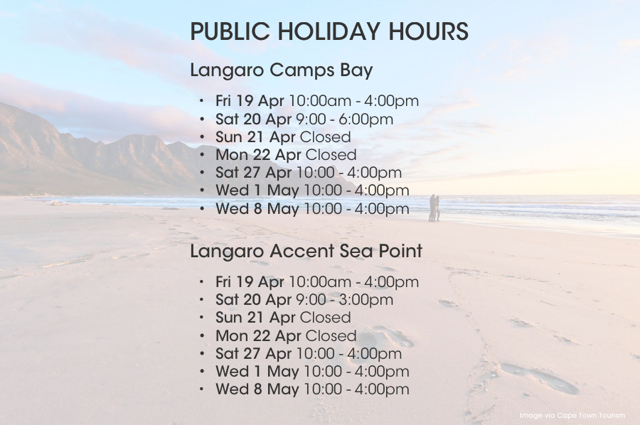 Please note that Langaro Camps Bay and Langaro Accent Sea Point hours differ slightly. Either way, we are open for you to relax and indulge yourself. SAVE R120! This is not a monthly special, it’s a standard menu item. Non-Members: Get a FREE Soak Off with every Gelish manicure or pedicure. Members: Get a FREE Soak Off for a year (or the duration of your membership). No mani or pedi required. 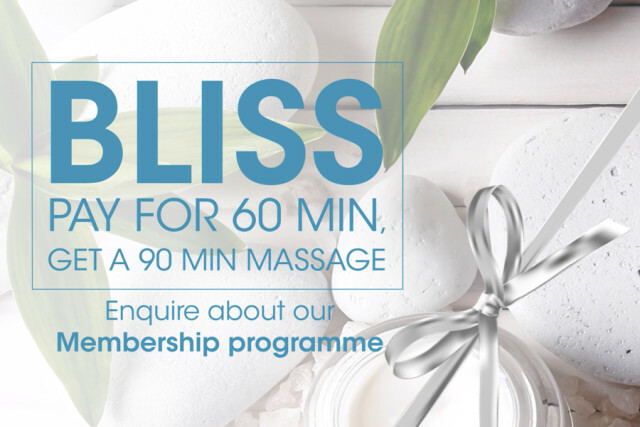 Join our Membership Programme and get a year of special offers and discounts like a 60 minute massage unscaled to 90 minutes without an additional cost. See all the details and T’s & C’s here or email info@langaro.com for an application form.